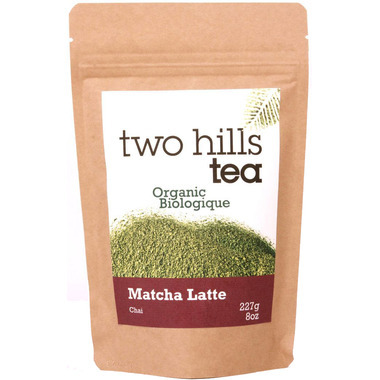 This Matcha Chai Latte Mix by Two Hills Tea is a delicious mix of organic matcha and organic chai spices (cardamom, ginger, star anise and cinnamon) that is sweetened with organic cane sugar. To Make: Add 2-3 tablespoons and one cup of milk into a Thermos (for hot latte) or any metallic water bottle (for cold drinks), shake for 15 seconds and serve. Too much sugar in this. I usually read the ingredients, but on this one I didn't and paid for it. The first ingredient is sugar, which means there is more sugar than the tea! I find it sooo sweet. Good for a Sunday afternoon treat, but definitely not an every day tea. Even when cutting in half their suggested measurements it was still very sweet but once I got to the taste I liked it was good. Smells great.